When you’re commuting to work or traveling for vacation, it’s nice to have a traveling cup so you can bring your drink without worrying about spills. 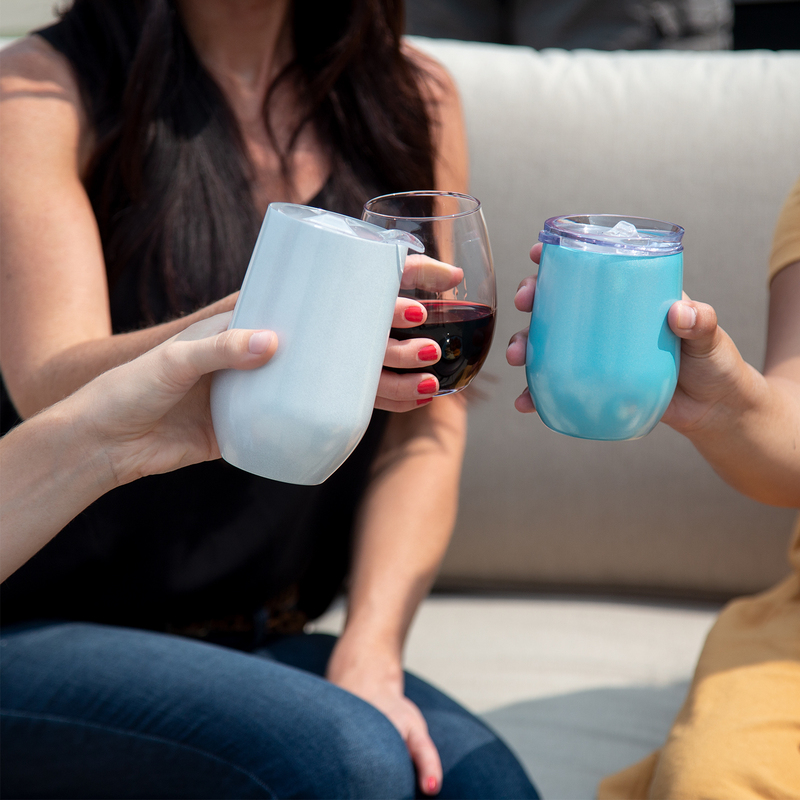 These Stemless Wine Tumblers include a sealable travel lid to prevent accidents and a comfortable, ergonomic design for a secure grip. The double walls will keep your hot beverages hot and your cold beverages cold for hours! 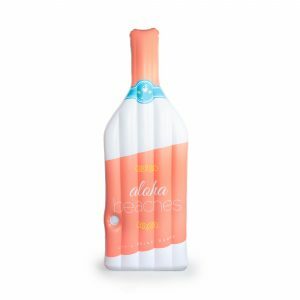 This stylish wine tumbler is the perfect accessory to complement your day. 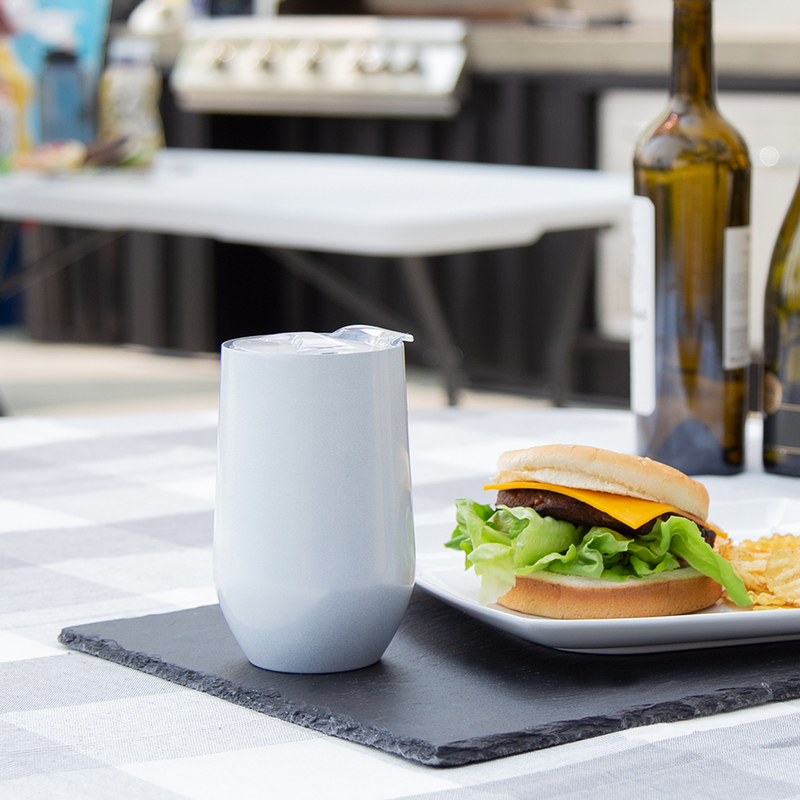 While others’ drinks warm in the sun, your favorite cold beverage will stay chilled for hours thanks to this wine tumbler. 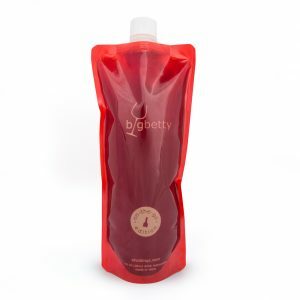 The double wall design keeps your cold drinks cold for 6-8 hours and hot drinks warm for 3-4 hours. 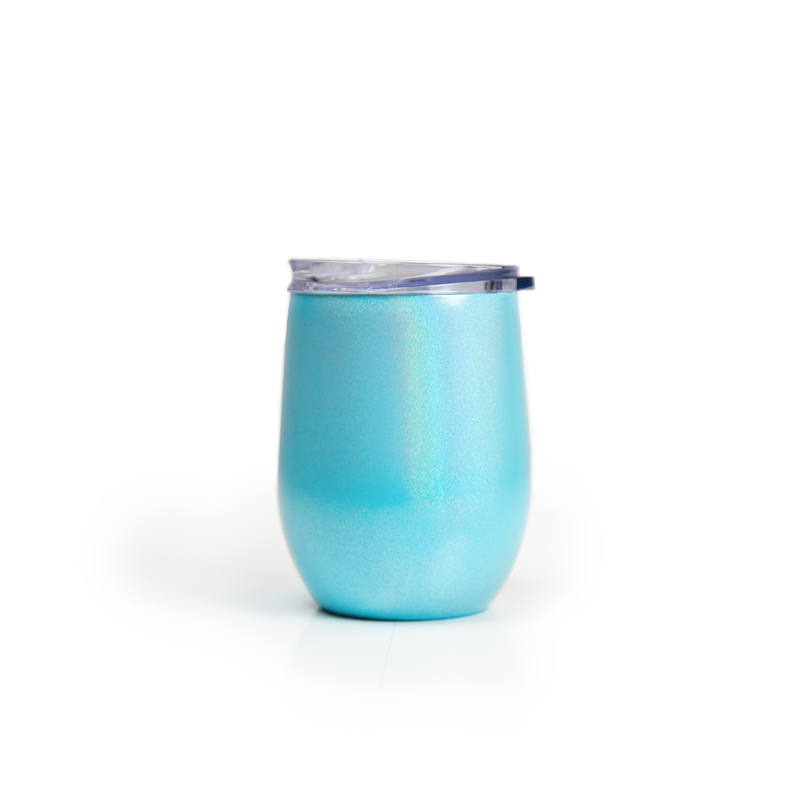 This tumbler cup is equally suited for any drink, from hot coffee to iced tea. And, of course, the red or white wine of your choice. 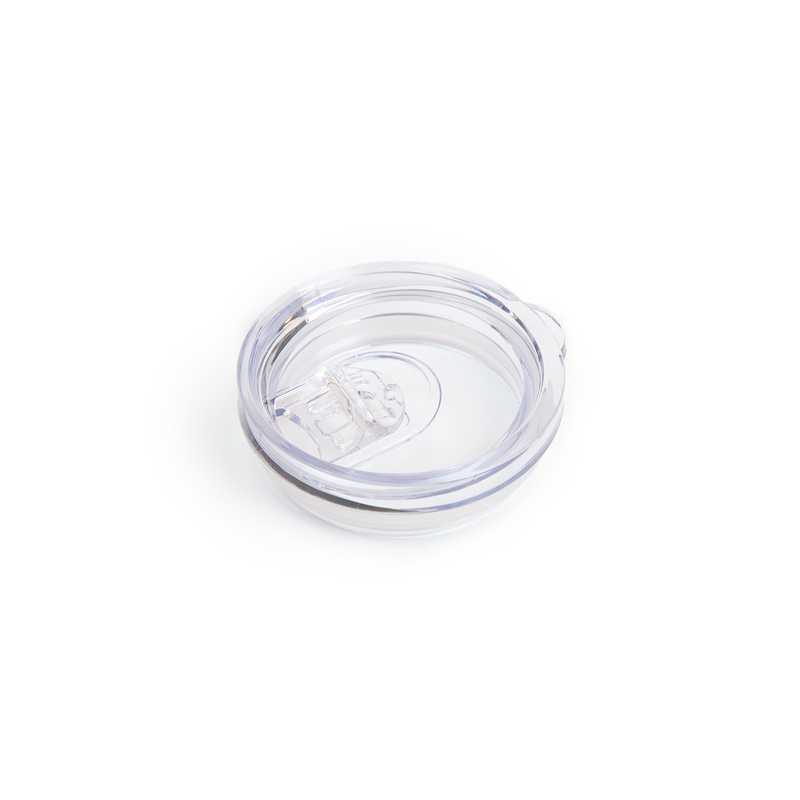 The anti-spill lid is reinforced with a rubber gasket, and the double walls prevents the tumbler from collecting condensation, so even on a hot day with a cold beverage, you won’t have to worry about your cup sweating. 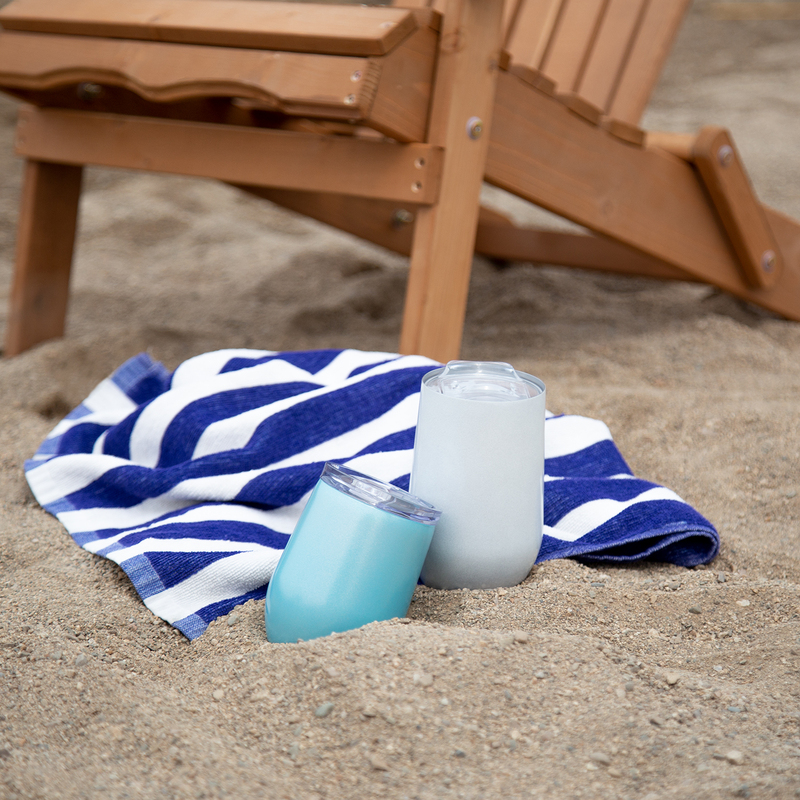 The sleek, comfortable glass shape makes this stemless tumbler a stylish accessory for your workday or vacation. The opalescent white sparkles in sunlight, adding a little glitter and pizzazz to your day. 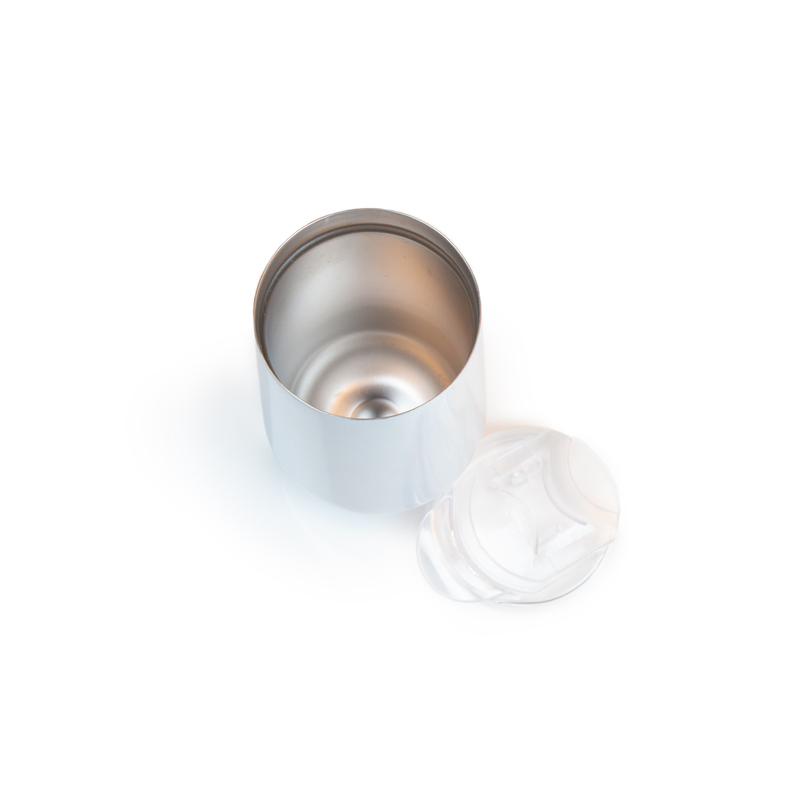 The stainless-steel tumbler and BPA-free plastic lid are a breeze to clean. Simply hand wash in warm water and allow to air dry. 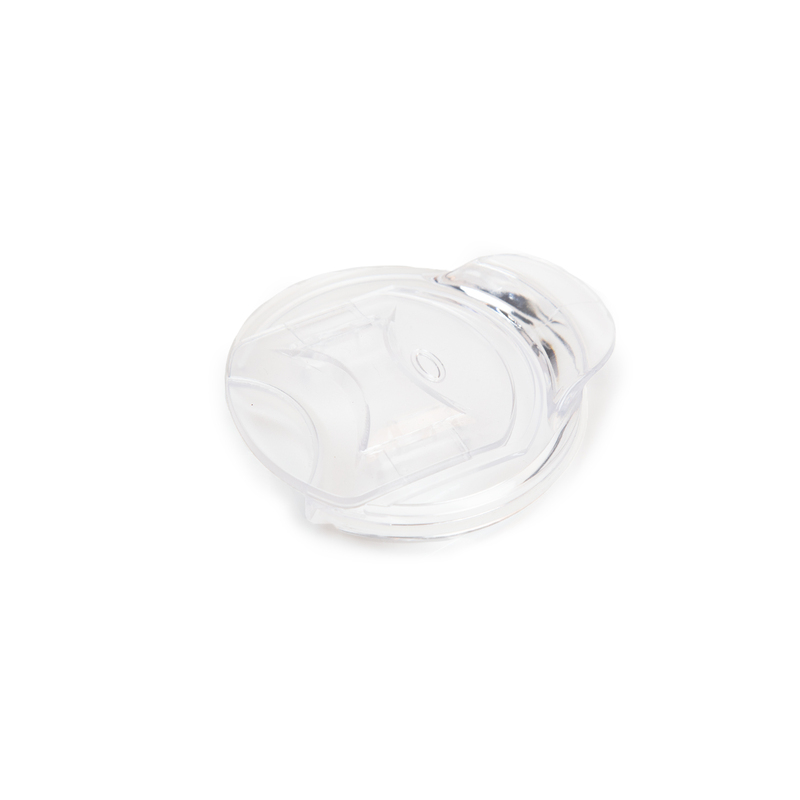 Looking for something a little more elegant? Oh, don’t you worry. Big Betty’s got you covered. 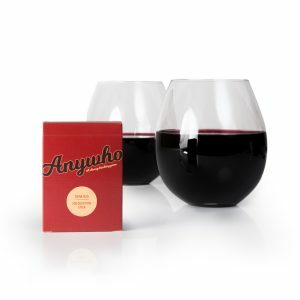 Check out her Original Jumbo Wine Glass or Stemless Wine Glasses.